New York (TADIAS) — Christie’s Geneva skipped its planned auction of Haile Selassie’s personal wristwatch on Monday after a judge in Switzerland issued a freeze order siding with the family of Ethiopia’s former Emperor, led by his grandson Prince Ermias S. Haile Selassie who argued that it was probably stolen property. The family said their lawyers in Geneva were able to obtain the court order in time and served Christie’s prior to the scheduled auction on November 9th, 2015. Prince Ermias S. Haile Selassie says he wants to know who that “eminent personality” might be? 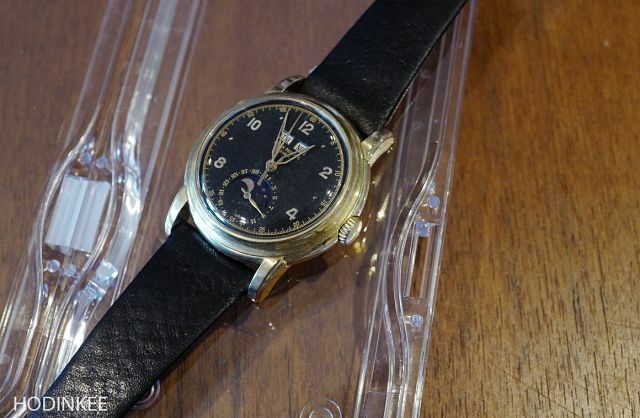 The family believes that the wristwatch was illegally confiscated from their grandfather during his confinement in the 1970′s. He was never given due process of law.